With the marketing ramping up for Star Wars Episode VII: The Force Awakens, there is still so much we don't know. One of these unknowns is Princess Leia (Carrie Fisher). We have seen very brief shots of her in the trailers, but we don't really know how she plays into the film, or what she's been up to after all these years. Well, now we are one step closer to knowing. 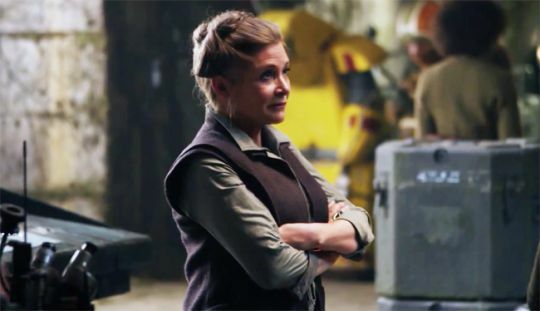 It has been confirmed that Leia no longer goes by "Princess", but "General". I think we all assumed it would be Queen, so this is definitely a twist. At first I wasn't sure how I felt, but the more I think about it, the more I like it. It shows that she is going to be an important part of this film, and that she's going to be a true badass. 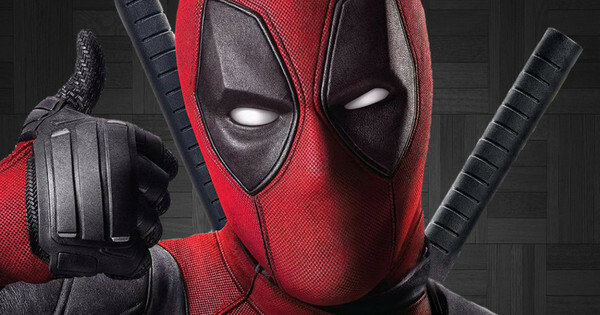 Back in the summer, we got our first trailer for Deadpool, and it was f*cking awesome! 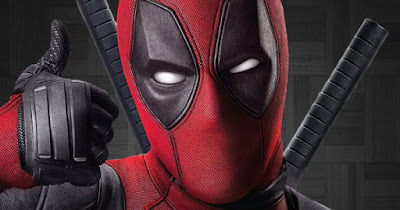 It's everything we could have wanted from the merc with the mouth, and it made me even more excited for my most anticipated film of 2016. You can watch that trailer here, and read my reaction to it. And now, we will be getting another trailer for the movie in December. I can't wait for this trailer. I would be content if I never got another trailer for this film, but, of course, I want to see more. This movie has the potential to be a very special and unique comic book movie, and I am excited to get another look at it in December. In this article, I have talked about two things: Star Wars and trailers. And now I'm going to combine them. 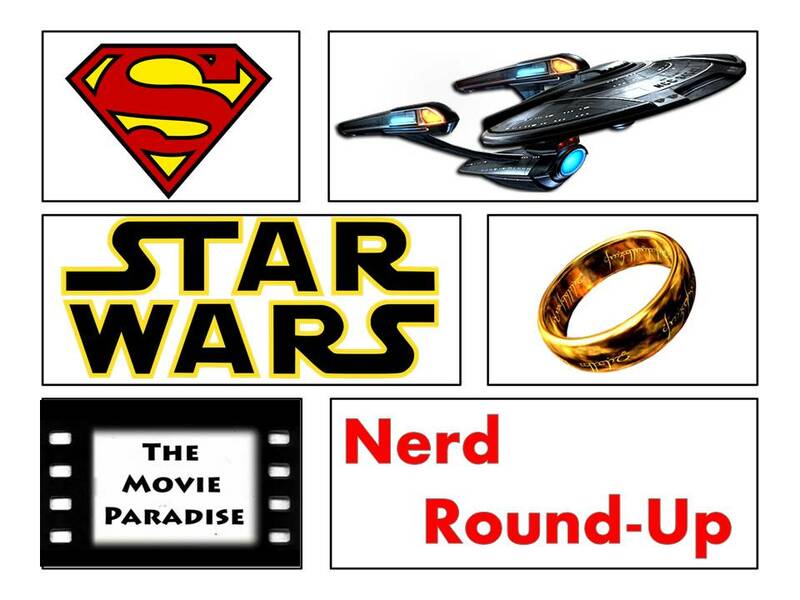 There has been rumors as to what film trailers will debut with the release of Star Wars Episode VII: The Force Awakens. For a while, the thought has been that it would be Captain America: Civil War. However, now it may be a different film. 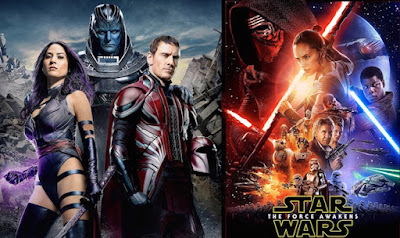 It is being reported that the first trailer for X-Men: Apocalypse will debut with The Force Awakens. While I am looking forward to seeing the trailer, I'm confused as to why it's not Civil War, since both LucasFilm and Marvel are owned by Disney. Whatever movie's trailer debuts with The Force Awakens, at least we'll be getting a really cool, badass trailer.